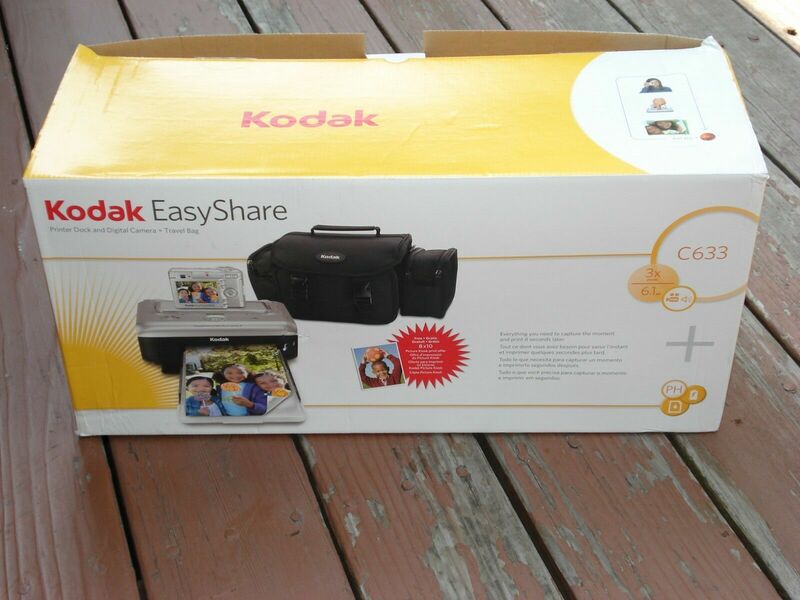 The KODAK EASYSHARE C813 Zoom Digital Camera takes such beautiful pictures; you&#8217;ll want to keep them all. With 8.2 MP, 3x zoom and digital image stabilization, you get striking, accurate shots time after time. But the pictures are not all you'll keep. The C813 Zoom Digital Camera comes at a price that lets you keep money right where you like it - in your pocket.